JustWordz: JUSTWORDZ DT Day!!! Greatest DEAL EVER!!! Oh, i couldn't believe my luck that this image was a freebie from Jedi Scrapbooking. Her 16 yr old son Korbin drew this fabulous character. Check it out HERE, and enter her little challenge when you colour him up.. Not too often you see a male card from me but i really like how this one turned out. I used promarkers to colour, ribbon, recycled coffee lids that i embossed. 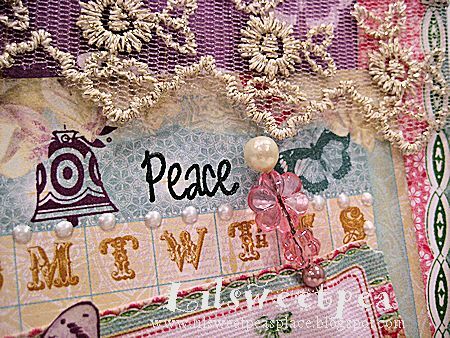 Used some of my die cuts, punch, trendy twine, eyelet and finished it off with JUSTWORDZ birthday sentiment. I even added a little coordinating paper on the inside..i love this colour combo..how about you? Thanks so much for dropping by and please visit THIS post for my once in a lifetime offer. Candy is also being offered up on THIS very same post...Hurry you don't want to miss out..Take care all.. This is just super cool! The image is just perfect for a male card! Love your colouring. Thanks for joining us at Do You Stack Up. I really like the colours you used for this masculine card and as always, your colouring continues to amaze me. I need lessons! This is a great coloured image! 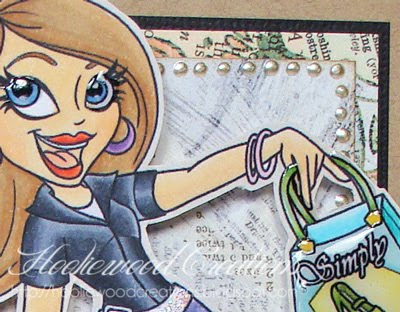 Love all the details you've included -- including the recycled coffee lids! Absolutely brilliant! Wowzer girl you just rocked that coloring and that is just too cool of a birthday card! Wow, so impressed that this image was drawn by such a young man. I hope he pursues his talents. What a cool card! Love the image and you've colored it beautifully.Thanks for joining us at DYSU.